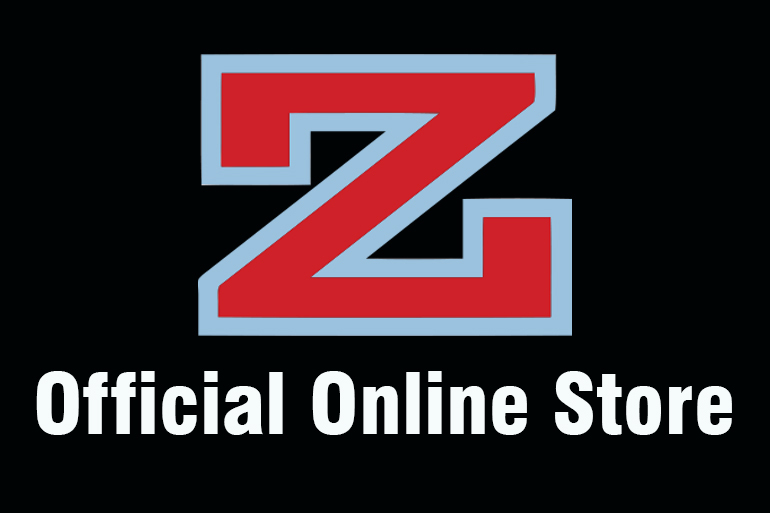 The Zachary Community School District subscribes to World Book Online and EBSCO databases to assist students in conducting research. Today’s students are required to be responsible and ethical researchers when accessing information from the internet. Online databases are an authoritative place for students to begin any research assignment. EBSCO provides students with access to articles from magazines, newspapers, books, encyclopedias and more! We now have access to EBSCO eBooks! They are a wonderful resource for our students! Please check them out. World Book Online is an online encyclopedia. It provides students with encyclopedia articles, links to websites, access to e-books, and primary source documents. World Book Online even cites all of its articles in proper MLA and APA format beneath each article. Students are encouraged to use these databases for research assignments. To access the usernames/passwords for World Book Online and EBSCO, please pick up a flyer in the library, check the Library Moodle page or email your librarian.